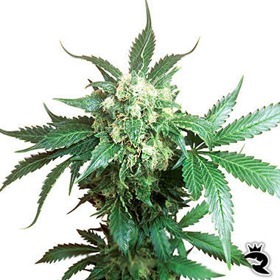 Using an award winning Super Silver Haze in combination with special African strains, Holy Smoke Seeds created a strawberry flavored Hash plant that finishes flowering in two months with strong resin production and thick spicy flowers. Blue Berries is a POWERFUL Indica with a fresh aroma and a fruity taste! Experienced growers and novice alike are fond of this Cannabis strain because the tips are often a purple-blue color and are very striking during the harvesting period! Producing heavily and strong product at that, Holland’s Hope is sure not to disappoint! This strain is loved by many for its low maintenance, strong high, and broad appeal. These world-famous seeds are a must for every serious grower. 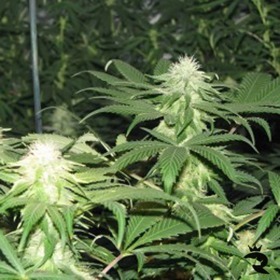 A multiple cup winner that is excellently suited to indoor cultivation. To be frank, this strain is irresistibly good. Experienced growers give this strain props for its ability to produce extraordinary flowers that present a mild (strong but not racy) and extremely pleasant high that is unique to its own kind. 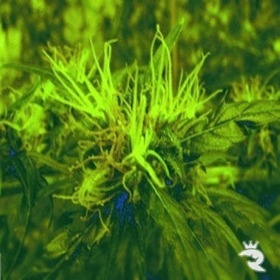 Even if you happen to be a Haze connoisseur, this strain will most likely impress you. 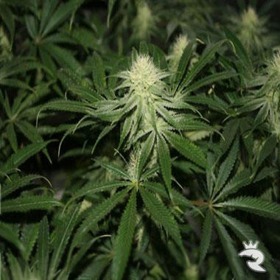 From Black Label Seeds, Nevilles Haze is a strong and sticky Sativa plant with the most incredible high that one could ever imagine. 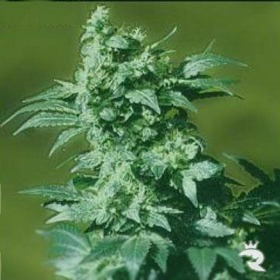 Olé 47 was developed in the seventies by Black Label Seeds. 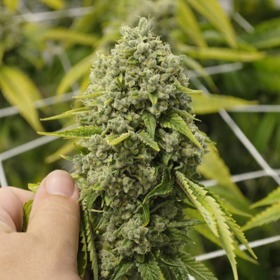 This well-known Cannabis variety has a particular reputation for its very strong high. The Hazy genetics paired with the Indica influence is what makes this strain extremely potent.